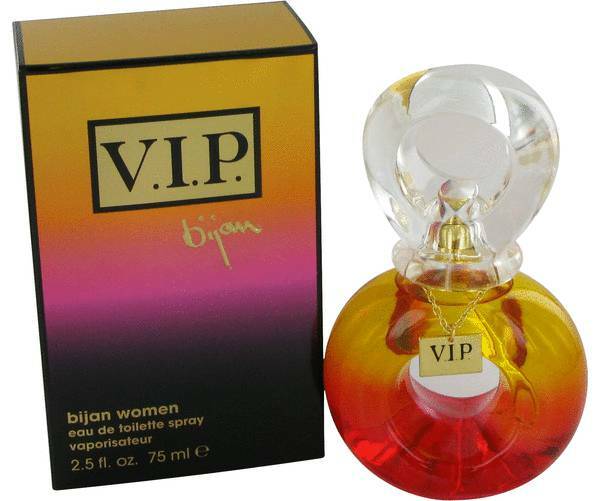 Bijan Vip Perfume by Bijan, For any social gathering, you will want Bijan VIP perfume around your pulse points . 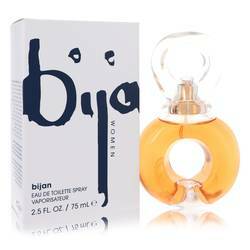 This fragrance was launched in 2008 along with a male edition. 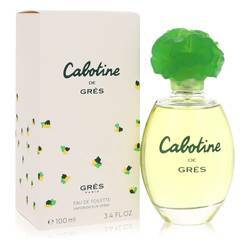 This perfume opens with scents of black currant, mandarin and plum. Fresh lilies permeate the heart along with tiare and jasmine. The base is comprised of black amber, creamy musk and vanilla. 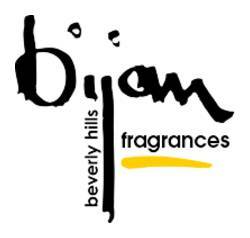 The first Bijan boutique store opened on Beverly Hills. At the beginning, the brand focused on high-end men's fashion, and it Read More Read More quickly gained a reputation for its luxurious fashions. It was very popular with locals, who needed to schedule an appointment to get inside the showroom. After some time, a second location opened in New York. The brand has been responsible for dressing some of the most powerful people in the world, including Presidents Barack Obama and Ronald Reagan. 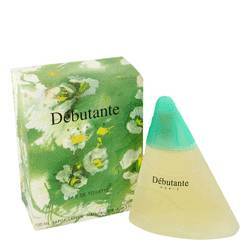 The company got into fragrances starting in 1987. 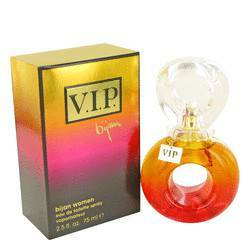 The bottle for VIP perfume has a donut shape. All products are original, authentic name brands. We do not sell knockoffs or imitations.